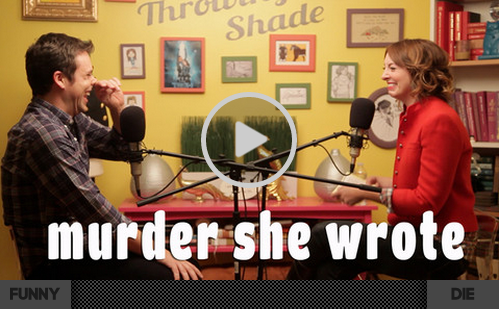 This is one of my favorite video podcasts/web series or whatever the kids are calling it these days! Bryan Safi and Erin Gibson make me giggle...a lot! The snark meter is working overtime and they play off each other so well! Go girls!! WARNING: There is NOT SAFE FOR WORK language!